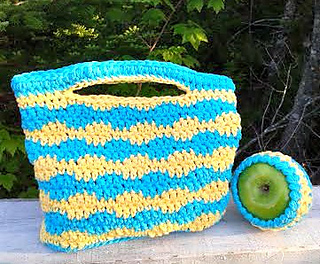 Lunch bag and matching apple cozy. 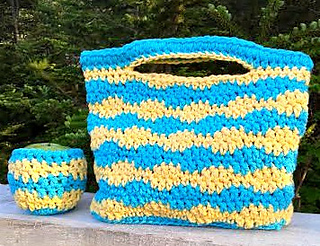 The pattern is super easy and works up fast using cotton yarn. 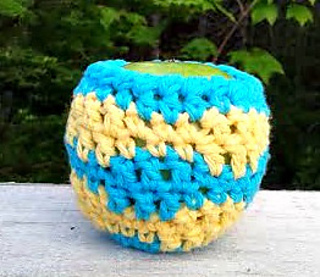 What a neat way to carry your lunch and protect your apple.